In 2015, 468 awards were made to Kildare claimants by Personal Injuries Assessment Board (PIAB). That’s according to the most recent statistics from the PIAB which shows that there were 8,906 application for public liability claims to the Board in 2015 – an increase from 7,251 in 2010. There has been a call by one insurance company for a proposed new Claims register to focus on outing “Trip and Trick” claimants. “Current legislation and insurance claims practice protects serial claimants and pseudo thieves over law-abiding businesses and motorists,” a spokesperson for the CFM Group said. “While most of these (Kildare claims) would be genuine cases – if even a fraction were false then that could be several businesses in Kildare that suffer the consequences – and the livelihood of these business owners that could be in trouble”. 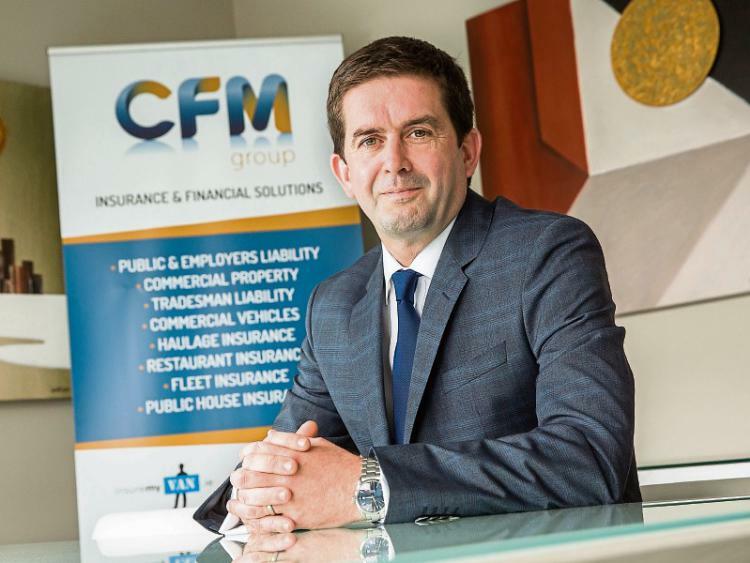 Jonathan Hehir, Managing Director of the CFM Group explained that “there is a relatively small, but very active and dangerous cohort of people out there who engage in the practice of falsifying insurance claims. This has the knock-on effect of putting upward pressure on insurance premiums – be they motor or commercial – as insurers endeavour to recoup the losses made on the back of these claims pay-outs. This, in turn, is having a devastating effect on some small Irish businesses as they can no longer afford their commercial insurance and public liability premiums. So too is the financial burden borne by Irish motorists who have seen their premiums soar massively in the last 18-24 months.